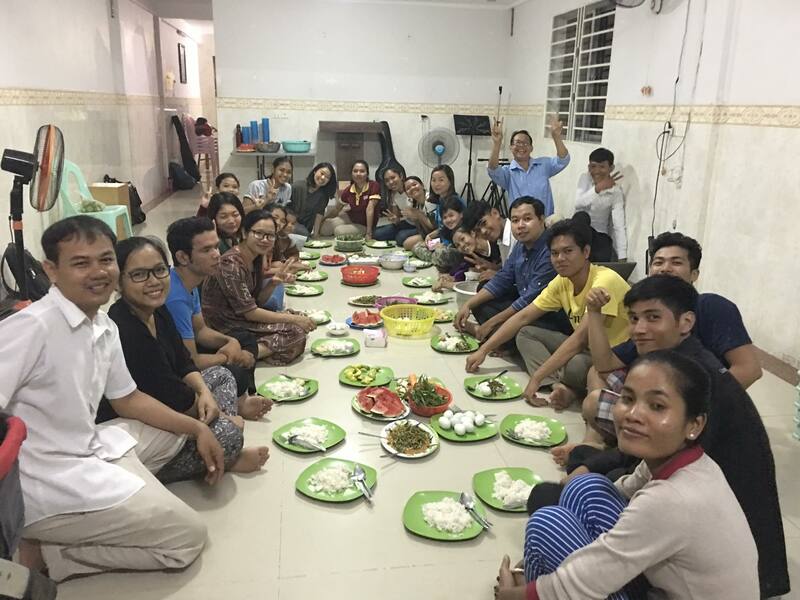 We have been greatly encouraged to see the Khmer Church grow in number and in maturity throughout the country. 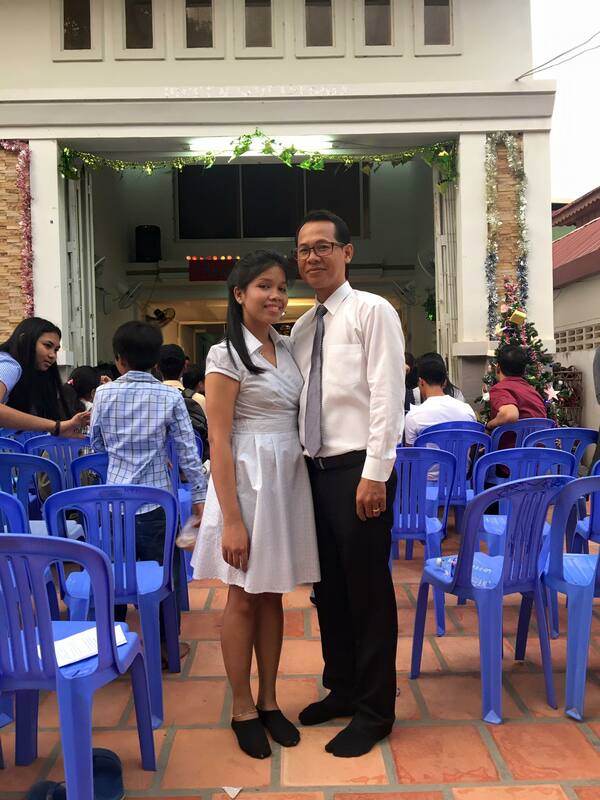 In Phnom Penh, one such church is Redemption in Christ Church (RCC). 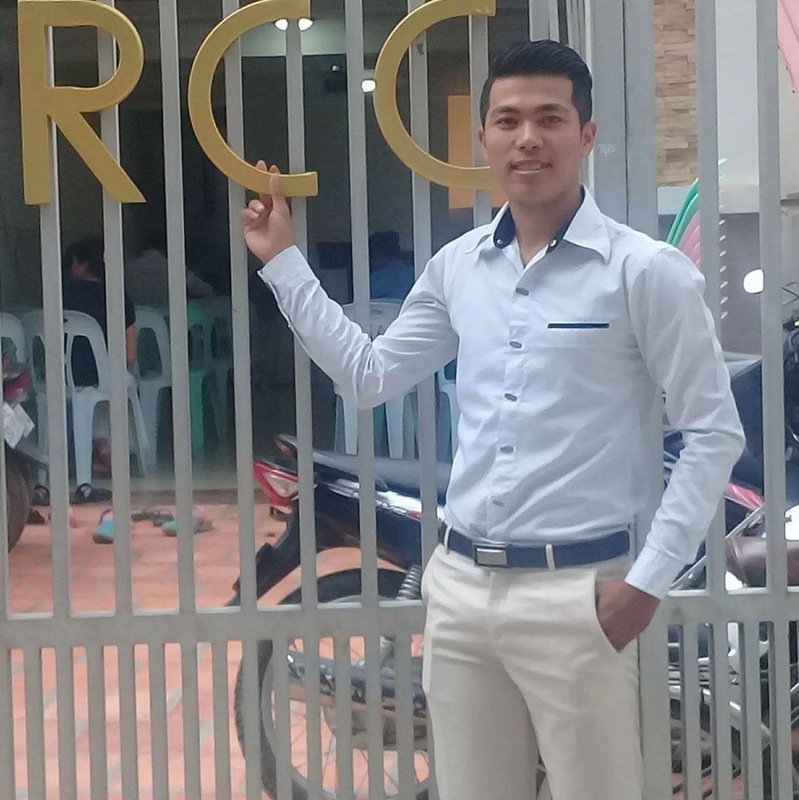 RCC was a planted in early 2012 with the goal of being a witness of the gospel in their community called Toul Sangke. They have been reaching out to the community through English and computer classes, medical clinics and children’s ministries. Through these outreach efforts, families and university students in the community have been coming and have become members of RCC. 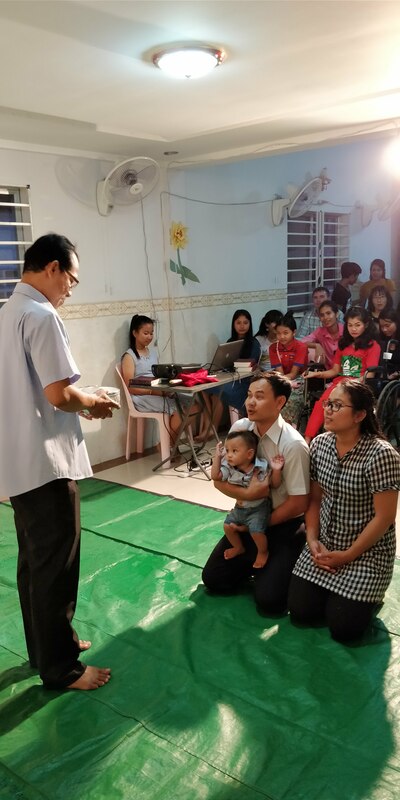 As they have been growing together in the gospel, they have been worshipping together, deepening their relationship with God and each other and reaching out to the local community through evangelism and mercy ministries. 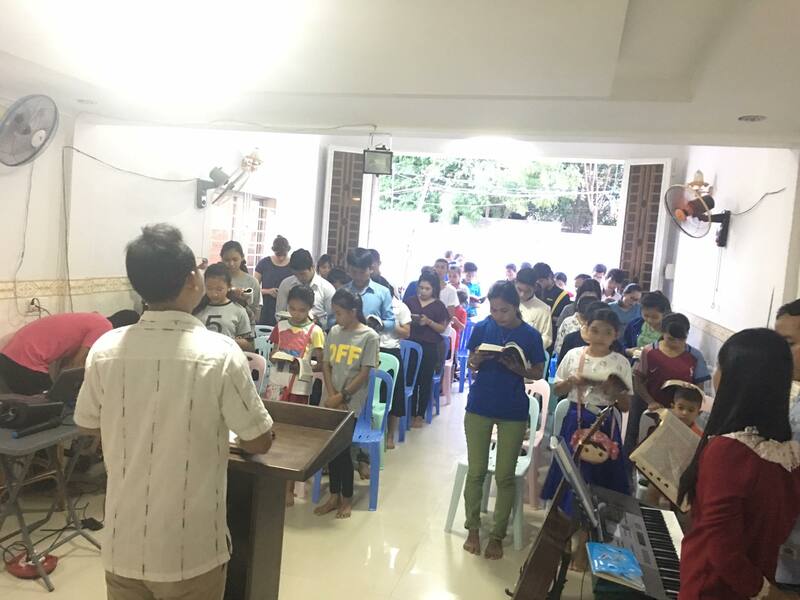 Phnom Penh has also been growing at a rapid rate which has posed a challenge to the local Khmer churches including RCC. The cost of rent for a church building has been increasing at a much faster rate than salaries. This has resulted in churches having to move locations after the leases end. This not only effects the churches but also the communities they were ministering in. 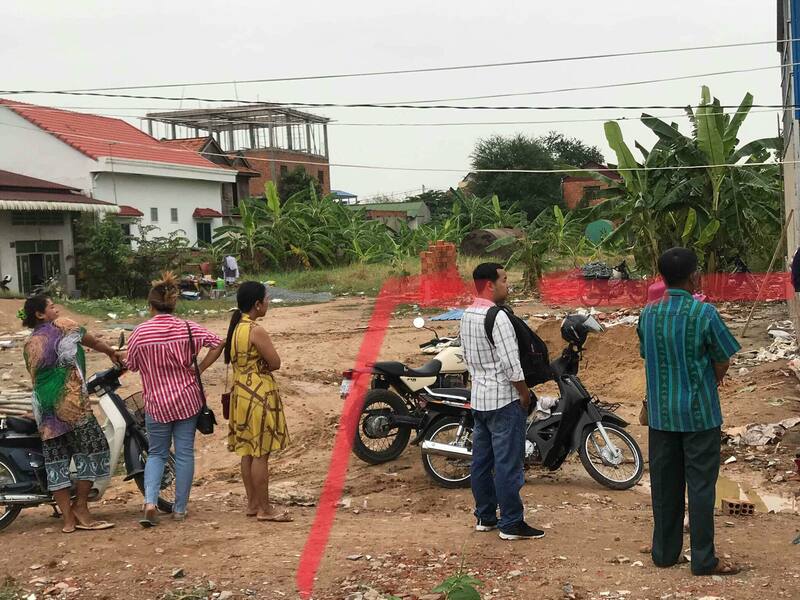 Because of rising rental prices, RCC had to move in 2015 to another area of Toul Sangke and now they may have to move again. 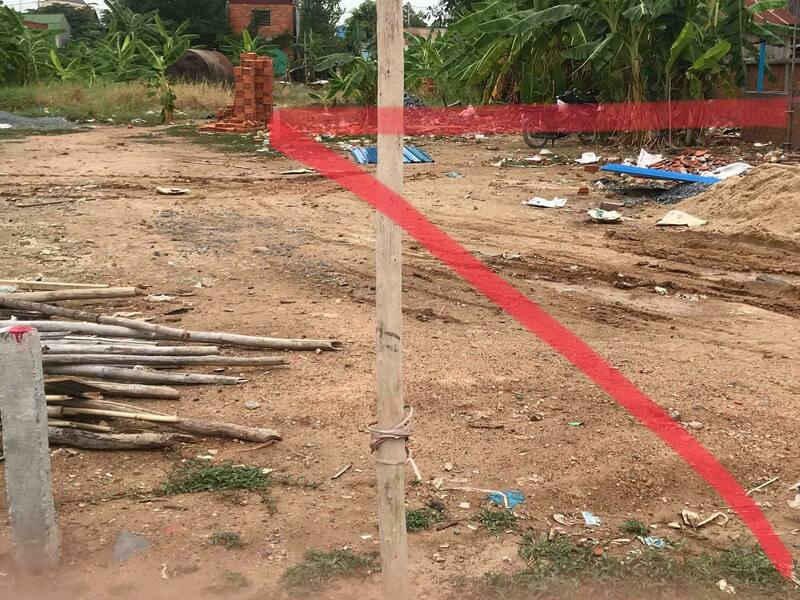 In discussion with the Cambodian pastors in the presbytery that RCC is a part of, we have decided on purchasing land and constructing a church building to provide a stable location for the church. Through Mission to the World’s Ambassador’s program, we have been granted a 1:2 matching grant. For every dollar that is raised, Ambassadors will match two dollars. The total budget is $110,000. If we are able to raise $36,667, $74,334 will be matched. The funds will be used to provide a church building for RCC to continue ministering in their community for many years to come. 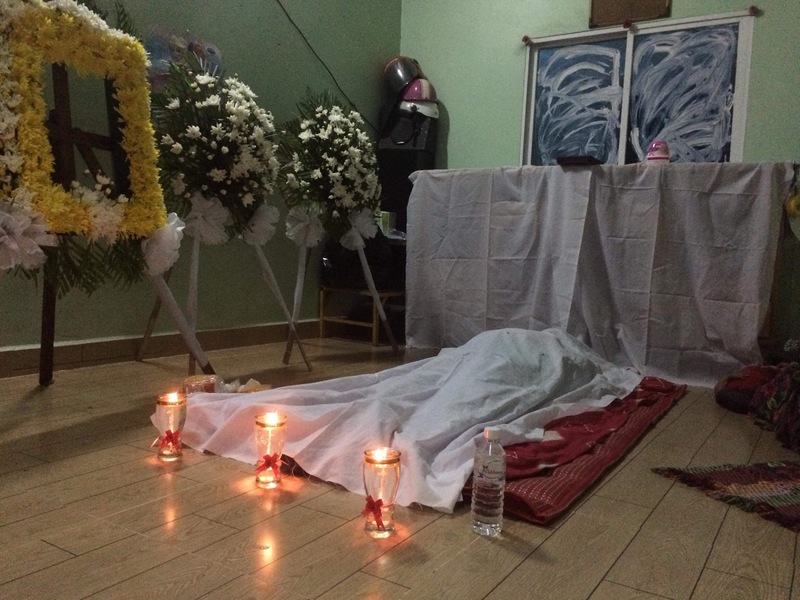 Would you prayerfully consider partnering in this effort? The last couple of weeks has been a lull after hosting back-to-back visiting teams. It’s been a time of catching up on with family and with our day-to-day ministries. Susan has been keeping herself busy with the usual, driving around town on her moto (sorry, no pic! ), and would love your prayers and encouragement. Most of Susan’s time is filled with typical housewife duties and homeschooling responsibilities. What’s exciting has been seeing how God provide opportunities to form new relationships or how He is deepening existing ones with people in our block or in our everyday lives. Be a Light – Pray that our family can be a Light in the darkness. Ironically as missionaries, we too can be busy with ministry that we forget to utter the Good News and share with love. Pray that we can be a witness in both word and in deed. Juliette – Susan recently shared the Good News with someone in our homeschool co-op. Pray that the Holy Spirit would change her heart so she could see the light of the gospel. Nisah , Michael & Sah Sah – Three of the boys’ friends (cousins with each other) who live on our block. Pray that God would give us an opportunity to share and that we’d be ready with boldness, confidence and love to share. 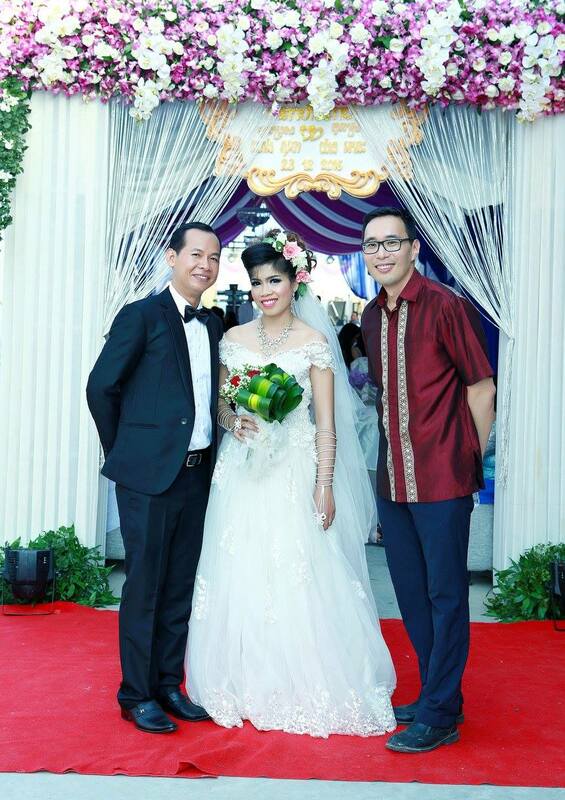 This month she restarted her English classes at KCC after taking a year break in 2015. Although her weekly Saturday and Sunday classes means she is teaching something and someone everyday, she is genuinely thankful to have a venue to express love and build relationships with her students. 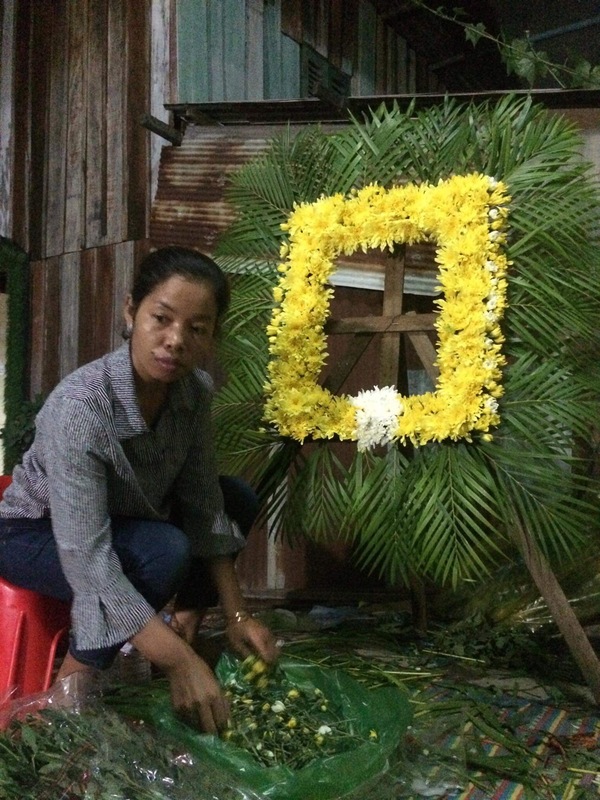 Susan’s Health – Please pray that she can keep up with her daily responsibilities. Pray that she has the wisdom and strength to be consistent and faithful. Effective Teaching – May the Lord provide the ability and wisdom needed to teach and communicate well and with patience. Through her weakness may God be magnified. Above all, Love – More than everything else may Susan love her students genuinely, pointing ultimately to Christ. Celebrating a student’s bday – his first time ever. 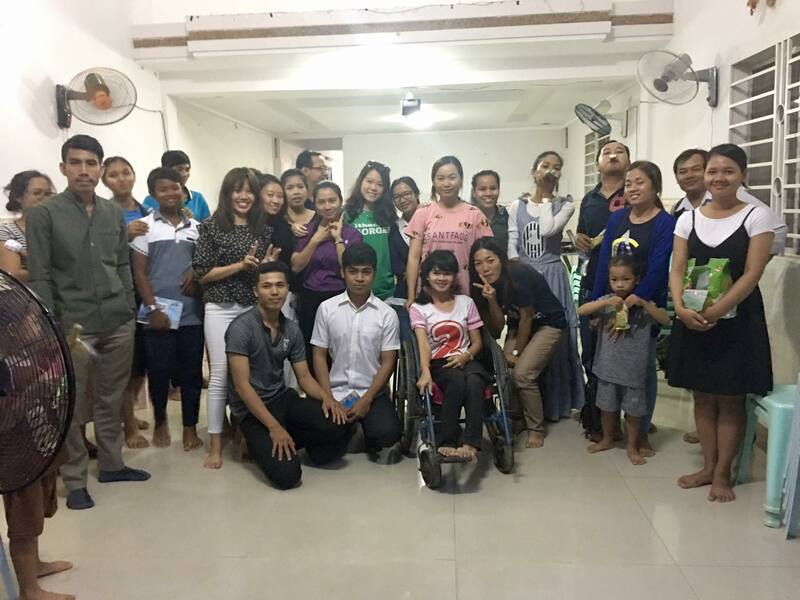 There has been a lot of growth in the work God has been doing with MTW Asia Pacific. With growth and opportunities come challenges. Susan has been asked to be a part of a Redesign Committee that hopes to prayerfully assess what God is doing and where He’s leading and how we can build each other. Susan leaves for her first set of meetings in Bangkok this weekend. Susan’s Health – She is currently sick. Pray for healing and strength hopefully in time for her departure on Thursday. Pray that God would grow and stretch her, be used according to His will and be an encouragement to the others. Paul & The Boys – Pray for Paul who will be holding down the fort back home and homeschooling the boys while Susan is gone. Pray that their time together would be a time they can grow closer to each other. Paul – Pray for Paul’s health as he continues his work and cares for the boys. He will also be flying out for his 5-day Asia Pac meeting the same day Susan returns. The boys continue to keep her busy with homeschooling, co-op, and extra-curricular. The boys are slowly kicking their way up to black belt. They switched to an Advanced class full of boys that focus on sparring and they just passed their green belt test. We’re thankful for the many different resources that are available here. We’re especially thankful for our homeschooling coop. Caleb is enjoying a Robotics class while Nate is learning about various cultures from our fellow co-op families who are from all over the world, including Holland, French & Spain, etc. Culture of Grace – Oftentimes the busyness of life causes a lot of stress that is put on the children. We’ve been intentional in slowing down and taking needed breaks. Pray that we can all have a posture of humility and grace with one another. Pray for wisdom for all of us as we learn to be faithful with who, what, where God has given us. 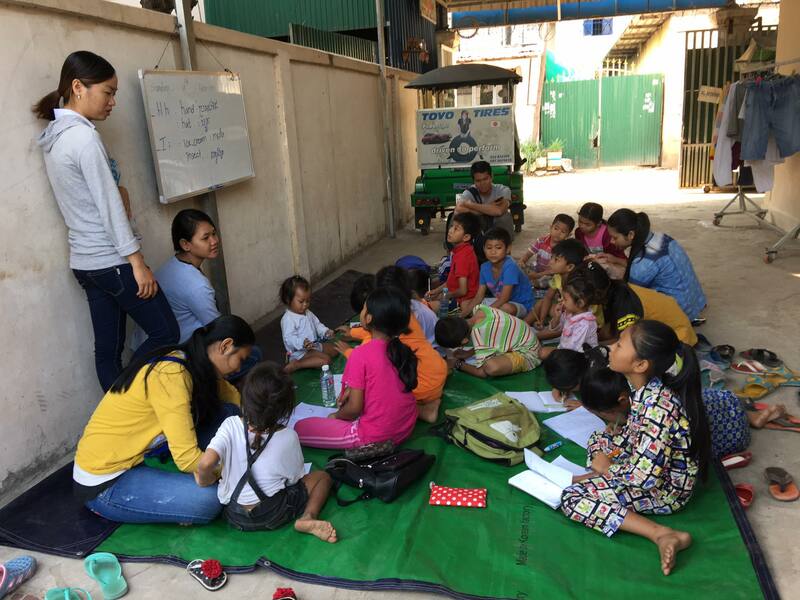 Learning Khmer – We have been committing more time for the boys to learn Khmer. 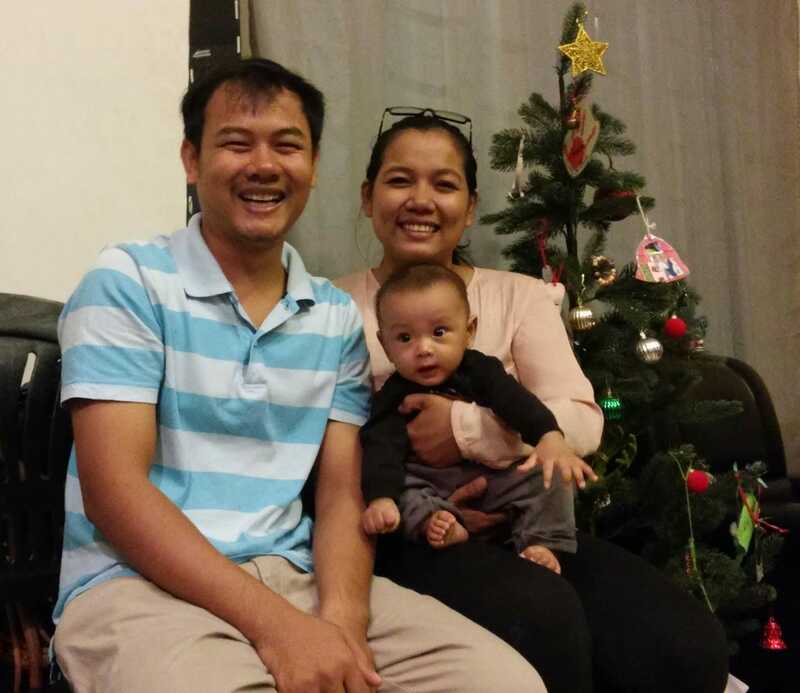 They meet with their tutor, a student from one of our church plants, RCC. Pray for diligence but also encouraging progress.